6 Night Stay in a beautiful Inn surrounded by gardens in the Sacred Valley. Welcome Celebration- Complete with traditional Peruvian Musicians & Dancers. A typical Peruvian cocktail and dinner. One Group Lunch at the hotel or local restaurant. ﻿Monthly payments are due at the end of each month. They are listed below in BLUE. For these rates please pay your non refundable deposit of $500pp by October 31st. Monthly payments are due at the end of each month. Your first monthly payment is due November 30, 2018. Your final payment is due on or before August 31, 2019. ​Need a roommate? Let me know. I may be able to help. Payment plans are available. The non refundable deposit for this retreat is $500pp. Train tickets will need to be purchased early to ensure that we keep the group together. 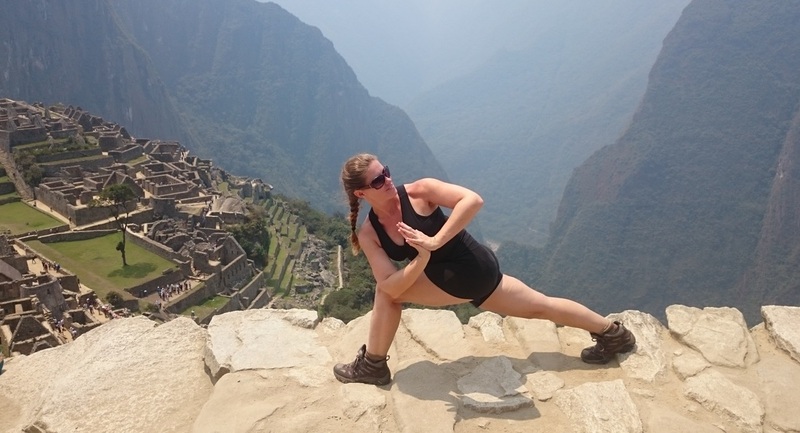 Train tickets, bus & entrance tickets to Machu Picchu are non-refundable. Early booking for this retreat is recommended.